Even older firearms technology is impressively accurate. Now imagine doing that without a spotter on targets that don’t want to be seen. Have you ever shot a rifle at 1,000 yards? 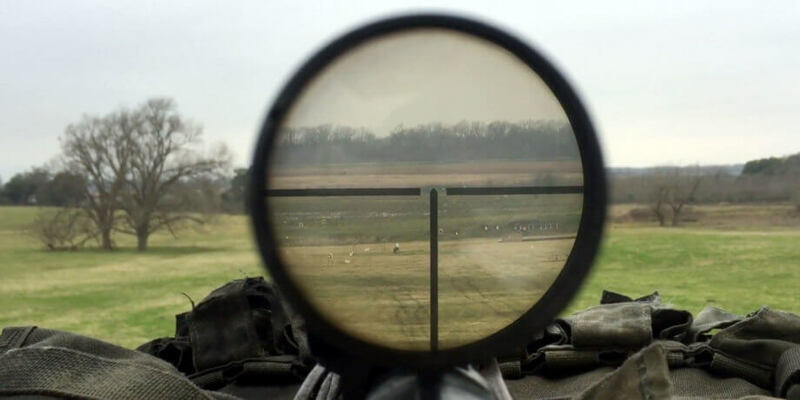 Not everyone can make a 1,000 yard shot, even with a modern, high power, magnified optic. Now imagine using a WWII era rifle with a 4x scope from 1939. That puts you into the next category up. But wait, there’s more! Try taking yourself back to the 1940s and develop those levels of marksmanship skills without the use of modern spotting scopes walking in your hits, coaching you, and helping you improve your shots. The World War snipers certainly were impressive and very capable at what they did. Matthäus Hetzenauer was an Austrian sniper fighting for Nazi Germany during World War II. He was credited with 345 kills and was reported to have a kill at 1,100 meters (1,200) yards. That is an impressive shot, especially given the era.